There is so much to do onboard for family cruising, and cruise ships cater for all age groups, from complimentary supervised kids clubs and teen groups, to ballroom dancing and pub quiz nights. The kids can go off with the cousins and enjoy themselves whilst the mums, dads, aunties, uncles, in-laws and grandparents can enjoy some quality time together to catch up. Ships provide a safe, controlled and hassle-free environment, with excellent well-trained staff running the kids clubs and youth activities onboard – all included in the fare. Some cruise lines include pagers/bleepers so families can keep in contact with their children, and others will offer evening babysitting services allowing parents time to enjoy the nightlife. The onboard youth counsellors can feed the children too, however they tend to eat at different times to the grown-ups. 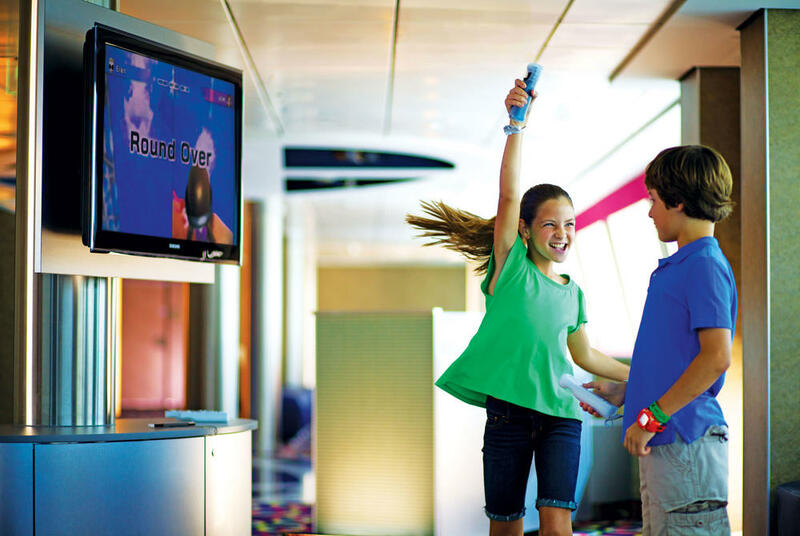 All family cruise ships offer a range of children's clubs and activities divided into different age groups. Toddler time allows parents and toddlers to interact with other children their age. Staff members provide suitable toys for this age group. Open from 9AM-10PM every day, the Fun Factory is an entertainment centre filled with the latest gaming technology as well as arts, crafts, music, karaoke, treasure hunts, theme parties, movies and lots more. 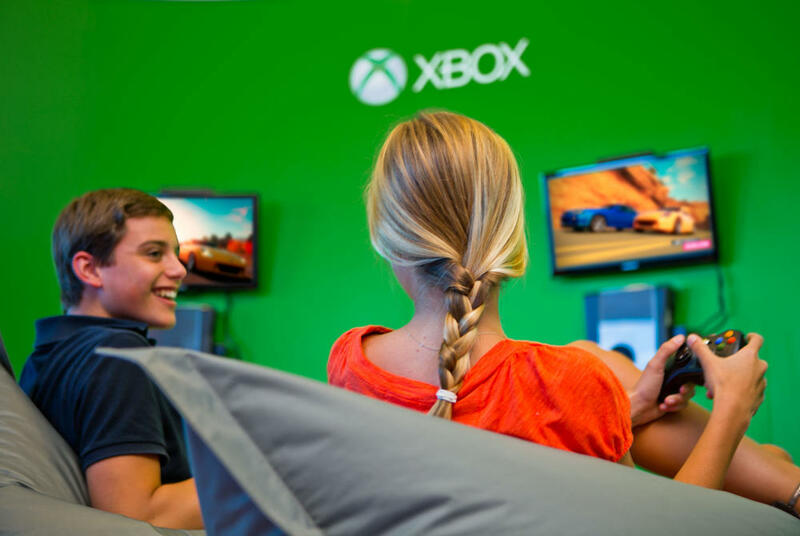 For young adults, Celebrity offers a great hangout place for teens, featuring social activities, the newest gaming consoles and titles, sports activities, even teens-only late night dances. All supervised. 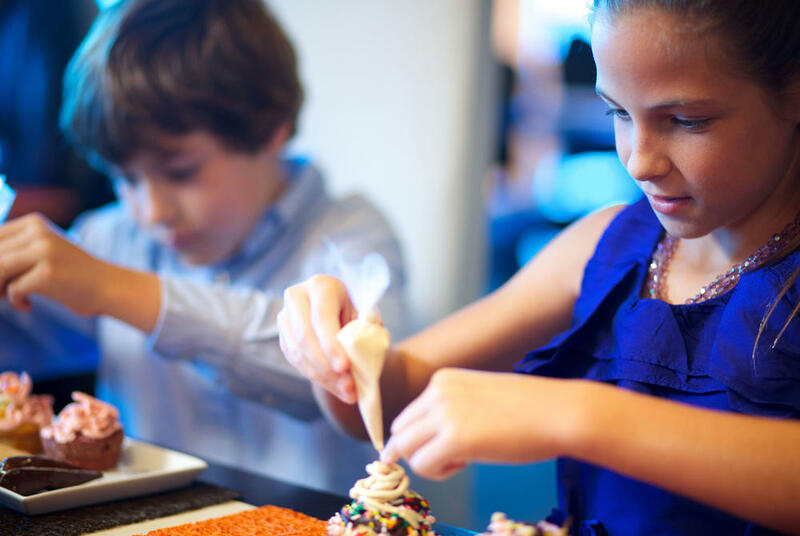 Celebrity Cruises offer babysitting services in both the Fun Factory and in individual staterooms – there is a fee involved – Slumber Parties are also offered. We can book your family in neighbouring cabins, interconnecting cabins, family suites, or even on different decks if you prefer! We can also arrange for you all to dine together every evening, and can arrange private family tours in the ports of call for you. Additionally some cruise line operators offer a wide range of family tours designed and planned especially for families, meaning your time ashore will be as worry free as the rest of your cruise holiday. Some typical family tours include beach transfers, wildlife watching, adventure trips and family city tours. Family orientated cruise lines often ensure that there is a wide array of food options to ensure adults and children can both enjoy the dining experience. It could be advised on one hand if this is your first cruise and you intend to take your family to test the water (no pun intended) with a Mediterranean cruise.The Mediterranean offers calmer waters and shorter flight times. Of course all cruise lines are not so accommodating for children, so we thought we’d share our expert cruise knowledge on which cruise lines are best suited to family cruises. Call us to plan your family cruise.